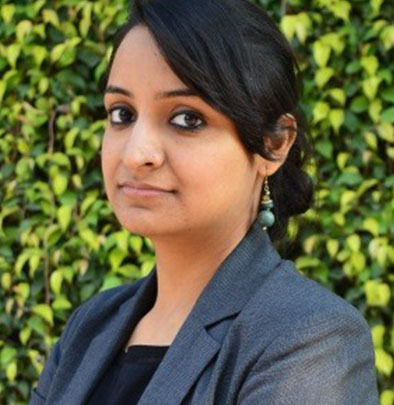 Sakshi Chadha is an alumni with MSC. Sakshi Chadha is an alumni with MSC. Over the last few years, she have been working on digital financial services through a variety of channels such as mobile network operators, banks, merchant establishments, agent network managers and other stakeholders to enhance adoption and financial inclusion. This blog highlights the supply-side findings (specifically focused on Bank Mitrs (BMs) or bank agents) of the final round of MicroSave’s PMJDY assessment (Wave III) conducted in December 2015. The blog highlights the positive impact of the Pradhan Mantri Jan Dhan Yojana scheme on the financial behaviour of rural customers. This blog highlights the demand-side findings of the final round of Pradhan Mantri Jan Dhan Yojana assessment (Wave III), conducted in December 2015. This focus note presents key policy and operational interventions that are needed to improve to the Pradhan Mantri Jan Dhan Yojana (PMJDY). The IFN discusses some of the main findings from the costing study done on 4 BCNMs in India. In this blog, the authors share the results from a successful remittance market study conducted in Mumbai and conclude the sectoral implications of the current business model.